From 15th to 17th of September, come and join us in the journey to Korean games. Korean’s enthusiasm is so strong that can be called even as “crazy”. From the War of Warcraft and StarCraft in the past to the present “Moba” type of games, Korean market is always the frontier for new games. 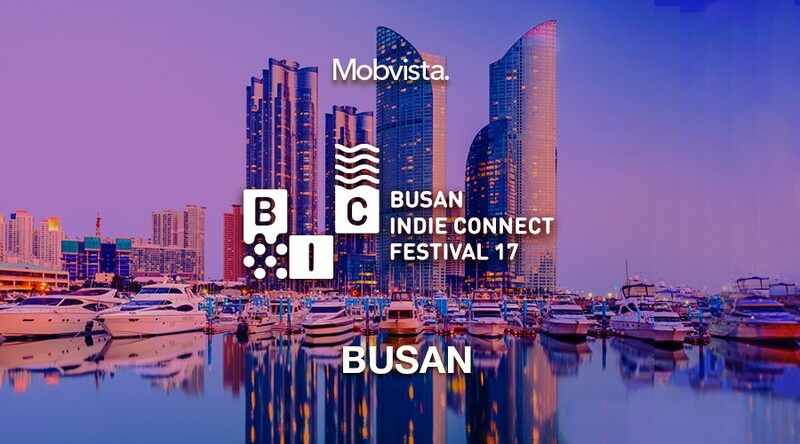 This September, Busan Indie Connect Festival will be a great stage for the brightest minds in game development. Mobvista will attend the conference as the sponsor of this festival. From 15th to 17th of September, come and join us in the journey to Korean games.